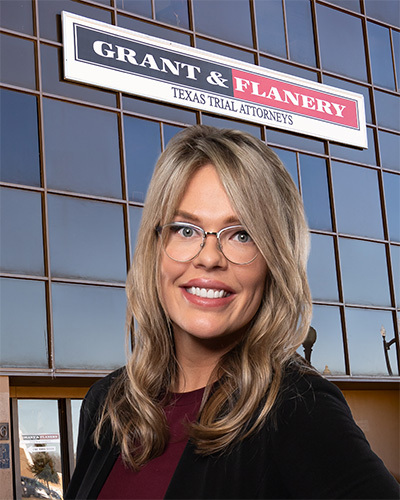 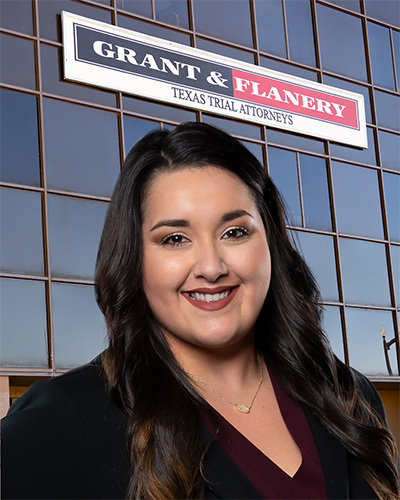 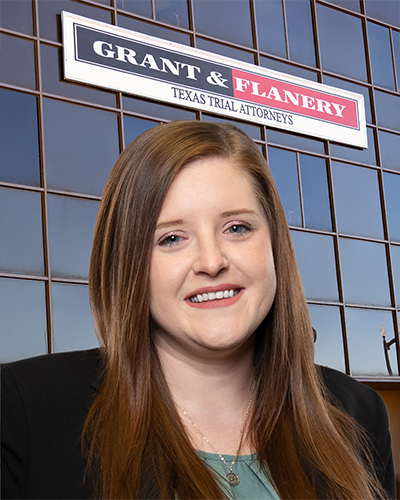 The Grant & Flanery Law Firm has offices in both Longview and Tyler. 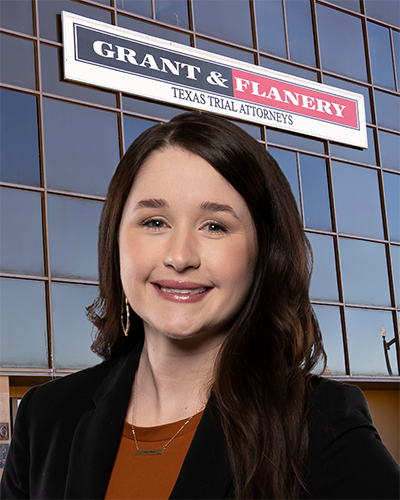 Our team members are exceptionally qualified, driven individuals who care deeply about the community of East Texas and the clients they represent. 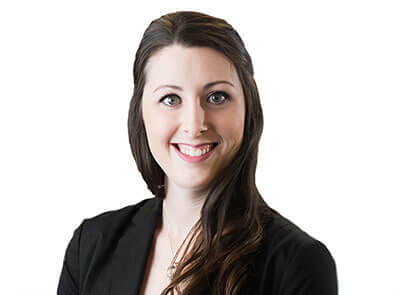 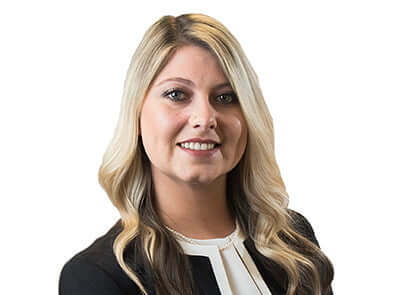 Learn more about our team below!